Easy to take. and it’s easier to use. 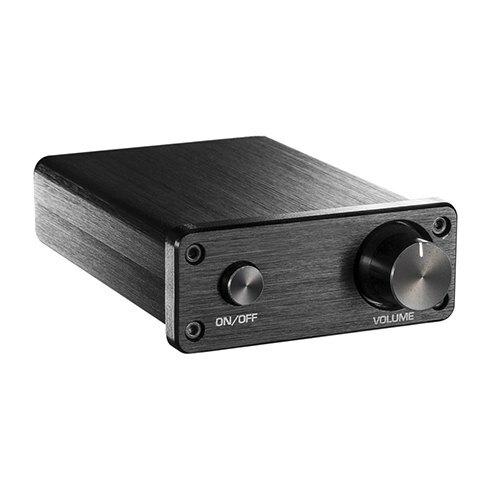 Our AMP-30P is the perfect combination of minimalism and product. 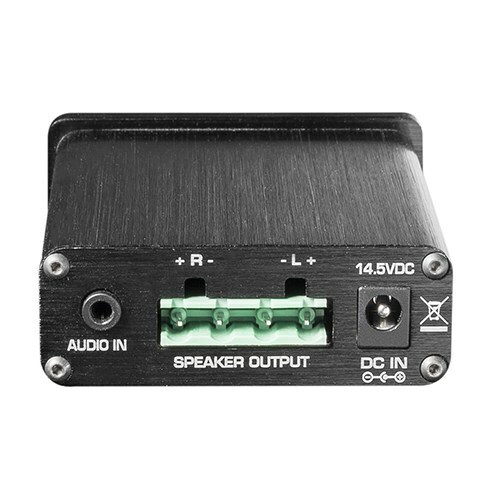 The tiny footprint uses far less space than normal amplifiers, thus making it the perfect option for limited space and adding a modern simple look. It will blend into most home décor easily. Place it in your home and enjoy the pure and crisp music !